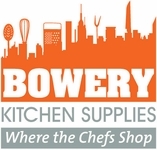 You can get more information about Bowery Kitchen Supply products by emailing us at Info@Bowerykitchens.com. The possibilities are endless when looking for your refrigeration needs ! These are some of our more popular products in this department. The built in refrigerator designed and built for you.